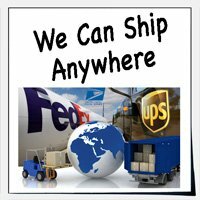 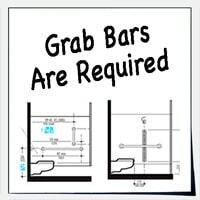 We offer commercial bathroom stall, toilet partition, and urinal screen dividers from leading partition manufacturers such as Comtec, Columbia, Bobrick, Mills, AMPCO, Hiny Hiders, Flush Metal, Global Partitions, and All American Metal. 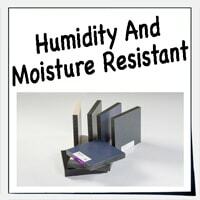 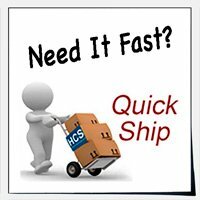 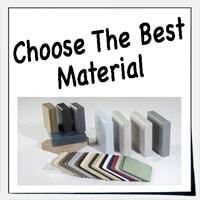 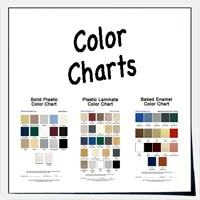 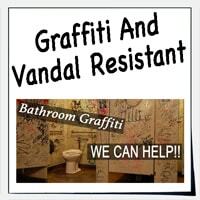 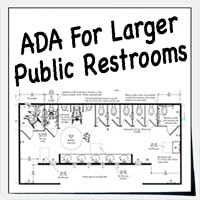 HarborCitySupply.com happily tackles new commercial bathroom construction with standard and ADA compliant toilet dividers, as well as custom and retrofit bathroom partitions for remodeling projects or existing conditions. 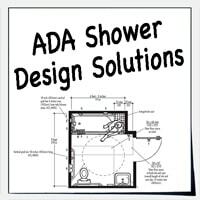 In addition to toilet stall dividers, we carry shower stall and dressing compartments for gym and pool locker rooms, as well as urinal screens and privacy modesty panels for privacy at the bathroom entrance and around the vanity. 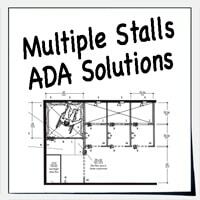 We also offer toilet partition replacement parts and hardware direct from the original manufacturer, including panels, doors, pilasters, brackets, hinges, and headrail to replace pieces that have been damaged or broken, thus extending the life of your current stalls. 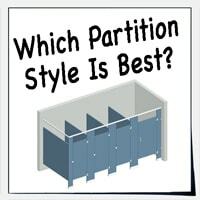 Which Partition Style Is Best For You? 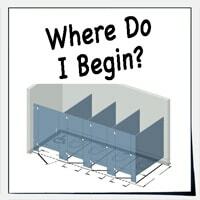 Dividers And Partitions - Where To Begin? 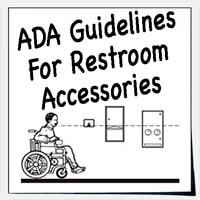 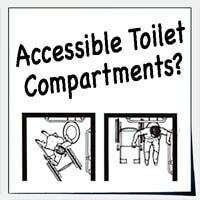 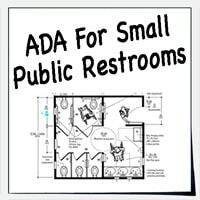 Do I Need Accessible Toilet Compartments? 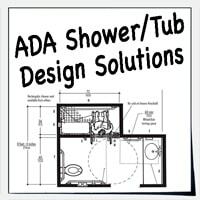 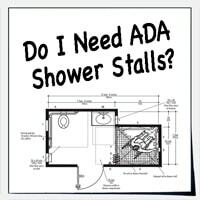 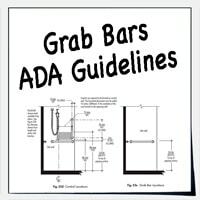 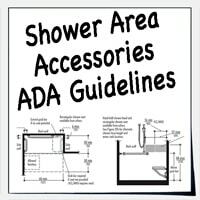 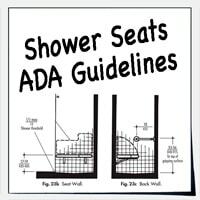 Do I Need Accessible Shower Compartments?